Hotel Management is ideal for small and independent properties to leverage their good use of investment by sharing costs with other properties that share similar concepts and target audiences. Our sales and marketing team is familiar with both the local inbound market, corporate, overseas as well as attending the world's major events such as ITB in Germany and WTM in England. Our PR team looks after the marketing communication through media, including regular news releases and press releases. This is to generate market awareness for your property. Samui Sense Beach Resort ~ An upscale boutique beachfront property in the middle of Lamai beach, Koh Samui. Aravinda Living Home ~ your next stop in Bangkok! Baboona Beachfront Living, Pattaya ~ A contemporary beachfront property in the heart of everything. We provide both sales and marketing representation service as well as central reservation service to the above properties. For more information on our properties, Please contact our Sales & Marketing Department. 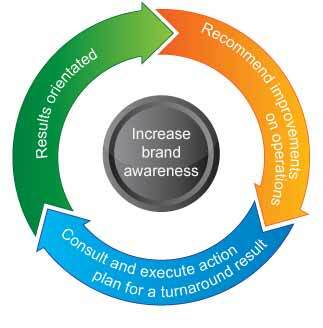 If you are looking for a professional team to run your sales and marketing promotion / activities, please click here. 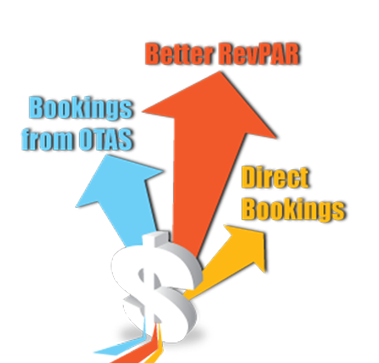 This service is for those properties that are serious about doing online business and expects to gain more online bookings. 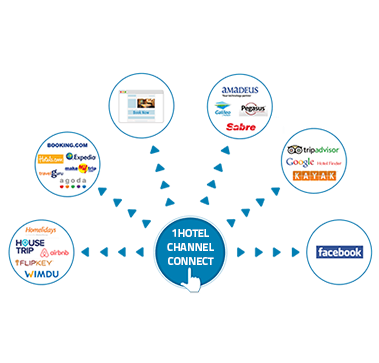 With our team of online business experts and researchers, we ensure our prospective hotels the best online results. 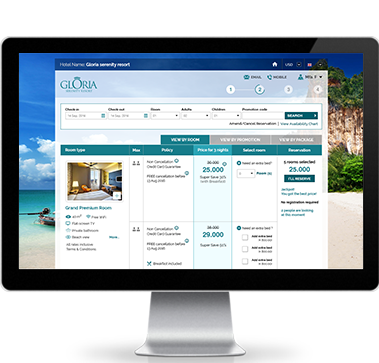 Our service will include direct connection to selected yet productive online travel agents, travel web portals as well as providing guidance on how to set up rates as well as closely monitor your property's competitors. 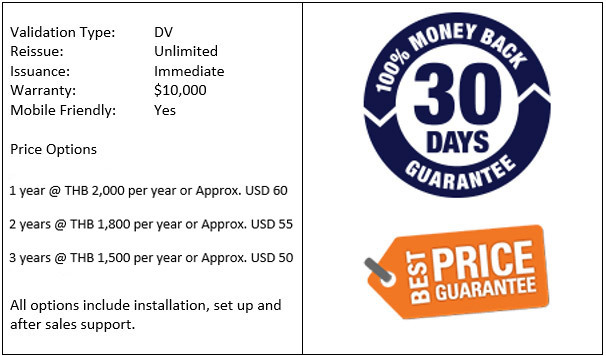 The service requires a minimum of six months contractual period. There is only a small retainer's fee per month and/or the property can choose for a percentage base (performance base) after the minimum contractual period has ended. 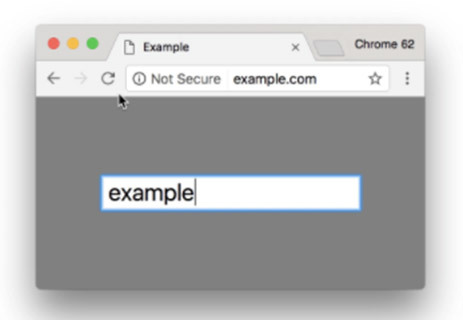 If your website contains forms, login fields and other input sections, Google Chrome is going to mark them as not secure. This can adversely effect your google search result for your domain name / website. Official email notifications from Google warns that starting from October 2017, Chrome (version 62) will show a “NOT SECURE” warning when users enter text in a form on an HTTP page, and for all HTTP pages in Incognito mode. 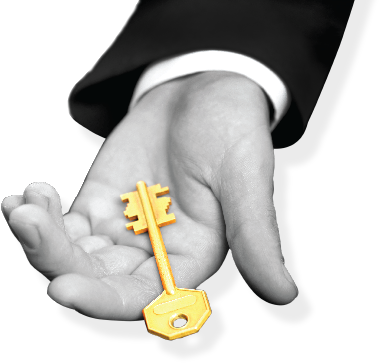 1HotelSolution.com offers simple encryption for your website, with one of the most affordable Essential SSL certificate options on the market. This certificate can be issued in a matter of less than 24 hours with the strongest encryption available. Your domain name will be protected by this certificate and will display “https” in the URL, along with a padlock icon and Site Seal. Contact us today to order your Essential SSL certificate and have your website protected and encrypted.